Making sure your business stands out above your competition is a must in this "dog-eat-dog" world. Taking advantage of every opportunity you can to make a good impression is imperative to building and sustaining a successful business. 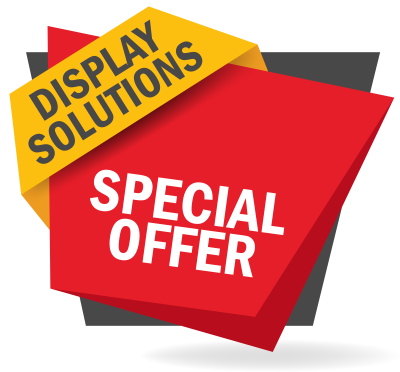 Display Solutions from Rapid Printers are an affordable and attractive way to make your business stand tall. 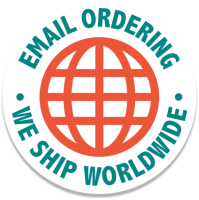 From retractable banners to full background displays we are here to help you every step of the way.